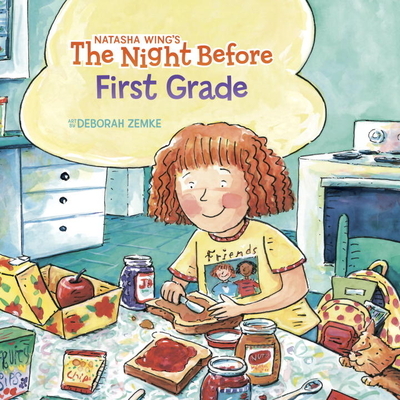 It's the night before the Big Day—first grade. Penny is excited to start the year with her best friend right beside her in the same classroom. This humorous take on Clement C. Moore's classic tale has a perfect twist ending that will surprise readers—as well as the “heroine” of the story—and help all about-to-be first-graders through their own back-to-school jitters.